Being in the hospital is so boring, isn't it? My dad is in the hospital because of lumbar spinal canal stenosis since last Tuesday. He got the same problem 10 years ago actually. Fortunately. the hospital is the best location for me because it's nearby my gym and English conversation school. 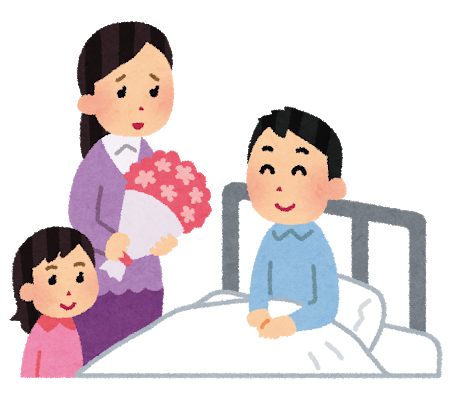 My English lessons are on Wednesday and Friday so I can stop by the hospital to see him before I go home, twice a week. 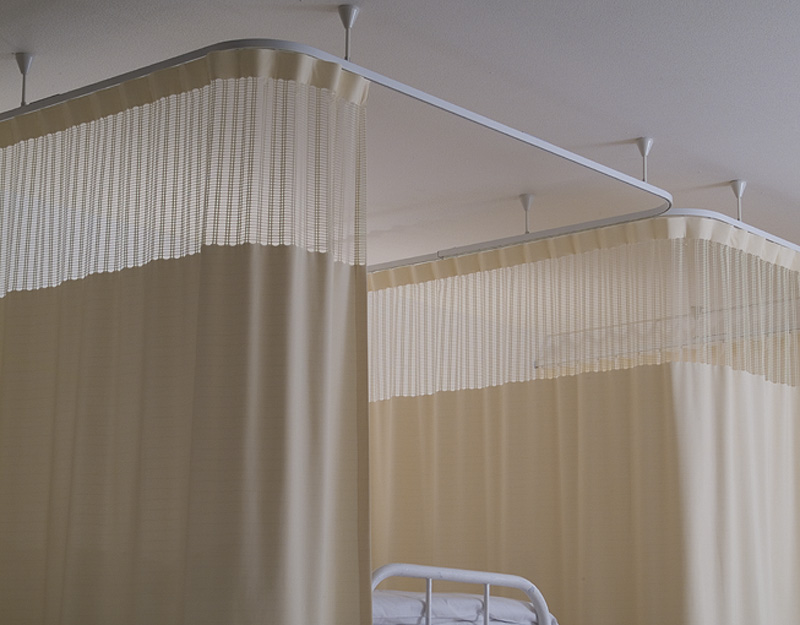 It is partitioned by a curtain around each bed at Japanese hospitals. Something like this. I think that's for the privacy, but it makes him feel uncomfortable or kind of stiff. He said he's kind of claustrophobic. So he asked them to move the bed at the window, then finally he did. He can see outside from there now. On top of that, he got a great news that he can be dischaged soon. Possibly this weekend?